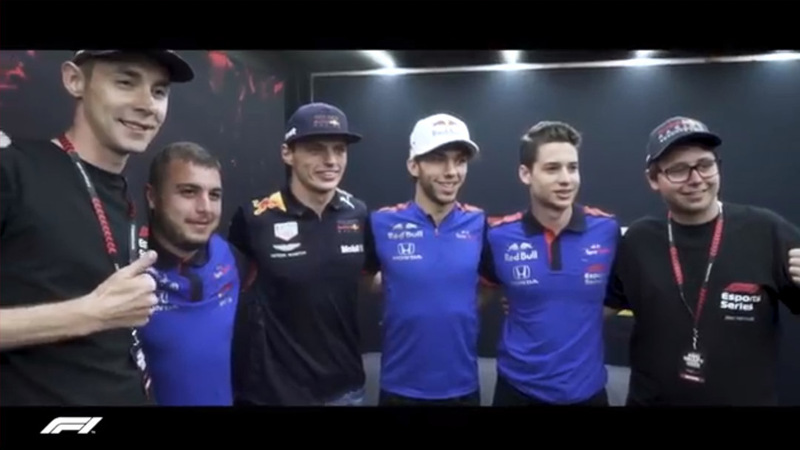 Watch the F1® Esports Series 2018 season back. 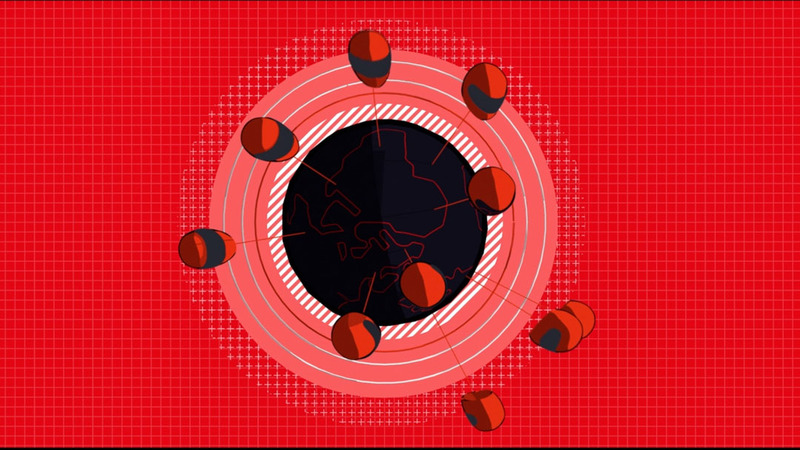 Relive the Online Qualifiers or watch the inaugural Pro Draft. All of the highlights are located in the Videos section. 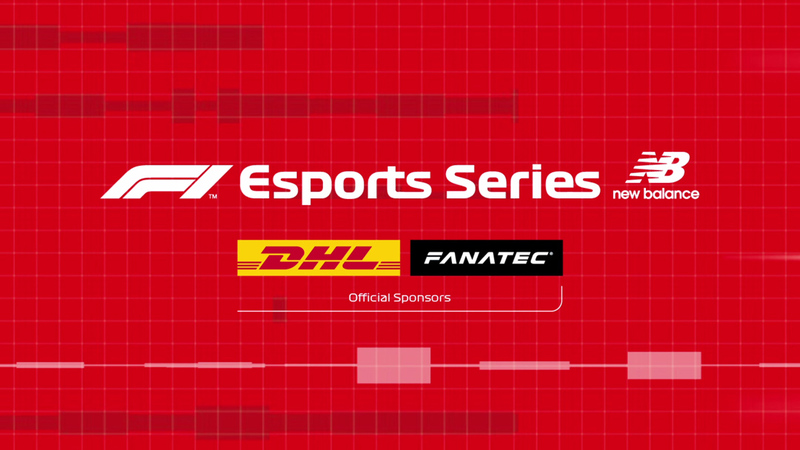 F1® Esports Series 2019 is here and you can get involved by registering below.